Our Uganda Safari cars for hire are efficiently maintained, inspected by SGS therefore quality is guaranteed. The cars are also serviced regularly to ensure they are in a perfect mechanical condition suitable for client services. This is to ensure they can move to all destinations in a perfect condition which minimizes vehicle breakdowns. 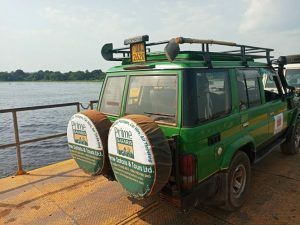 Hiring a car with us on your safari in Uganda comes along with a knowledgeable well-trained driver who will help get you to all your desired destinations as well as providing all the necessary information along the way. Guiding you to your desired destination is impossible when you use public means. 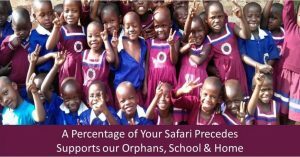 Renting our cars allows our clients safari Uganda at their own pace. With cars hire rentals Uganda, there is an added advantage of stop overs along the way as you wish. To get to each national treasure point in Uganda Rwanda, there are several other beautiful spots along the way where one may want to stop. 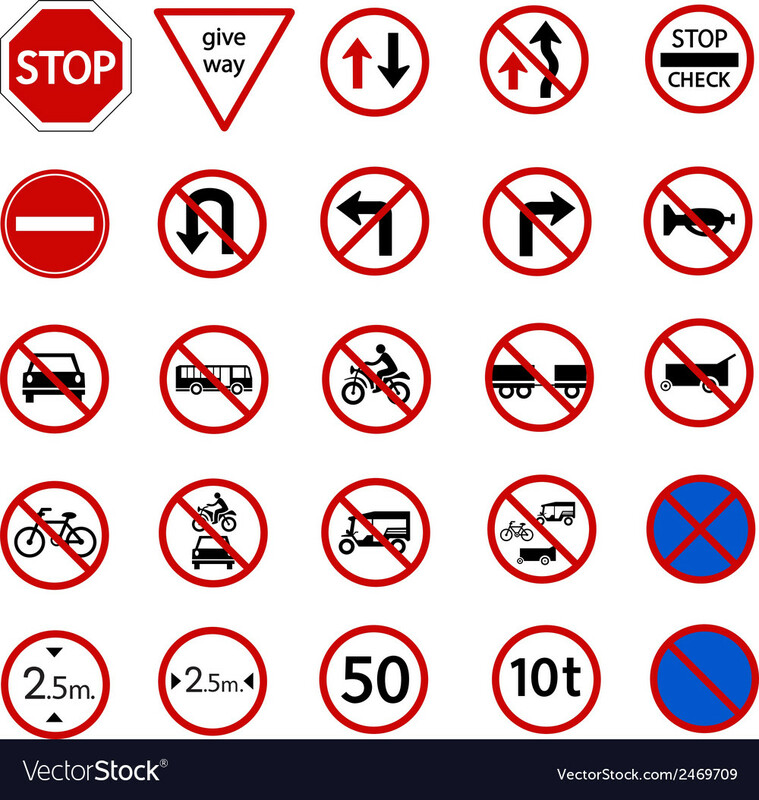 When using public means, it becomes costly stopping at each spot and continuing again using another means of transport. Safari cars for hire in Uganda and Rwanda are in most cases hired from tour operators. This guarantees you a safe tour since there is effective communication and help in case of any breakdown of emergency problem. We mind about safety of our clients. Our Uganda Safari/field vehicles are equipped with first aid boxes and mobile phones to ensure direct communication with our offices. For more convenience, we give our clients the company phone contacts and email address for easy communication as they are in the field. Are you interested in a self-drive? Then hiring a self-drive car in Uganda is possible. This enables you enjoy convenience of traveling at your own pace. 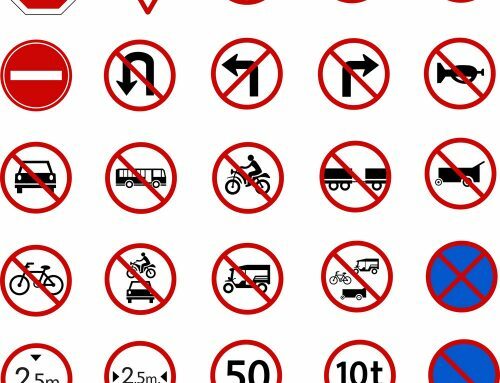 However, a self-drive car hire Uganda service is only granted to people that know how to drive and have valid driving permits. A self-drive is also recommended when your knowledgeable of the destination you are going to. Our cars for hire include additional benefits like breakdown assistance in case of any occurrence plus comprehensive insurance. That’s why we have the best car hire services Uganda. 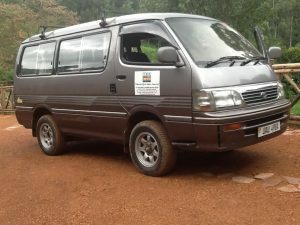 We 4×4 safari Land cruisers for hire, 4×4 safari tour vans for rent, saloon cars, 4×4 Rav 4s for hire, 4×4 buses for rent, 4×4 extended safari land cruisers, Mini buses rentals in Uganda and 4×4 mini coasters for rent.